Arbitrary arrests and detentions, enforced disappearances, cruel treatment and torture by the Russian Federation are all recorded in the report presented today. 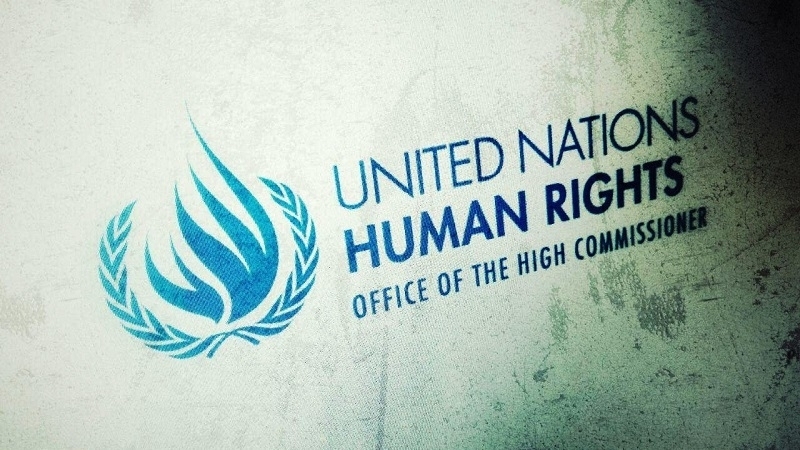 The United Nations noted the deterioration of the human rights situation in the Crimea occupied by the Russian Federation. The relevant data is represented in the report of the UN Office for Human Rights. “Grave human rights violations, such as arbitrary arrests and detentions, enforced disappearances, ill-treatment and torture, and at least one extra-judicial execution were documented,” reads the report. It is further noted that the introduction of Russian legislation on the peninsula has led to numerous violations of international humanitarian law and human rights. The report separately states that hundreds of detainees and prisoners were transferred to the Russian Federation before the trial, despite the fact that such practices are strictly prohibited by international humanitarian law. The report also notes that those who opposed the referendum in March 2014, as well as journalists, bloggers, civil society activists and supporters of the Mejlis, which was declared an extremist organization and banned in April 2016, suffered most from the annexation of the Ukrainian peninsula. Furthermore, the report provides 20 recommendations to the government of Russia with calls to fulfill its obligations as the occupation authorities, to respect human rights for all and effectively investigate alleged torture, abduction and murder involving members of the security forces and self-defense of the Crimea. Earlier, at a meeting of the UN General Assembly, President of Ukrainwe Petro Poroshenko recalled the persecution of the Crimean Tatars and the Mejlis members in the Crimea occupied by the Russian Federation.